Join Army Veteran Andrew O'Brien, as he travels around the country in a RV with his wife, 3 kids and a pig while he runs his business online and supports his wife's dreams of becoming a professional barrel racer in the rodeo. 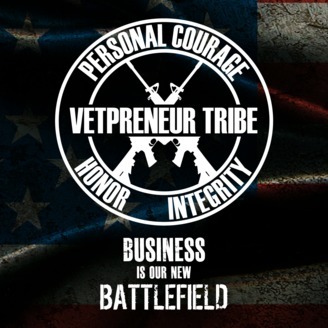 Andrew gives daily advice and tips to creating a successful business as a Veteran Entrepreneur (AKA Vetpreneur), and he also interviews other Veteran Entrepreneurs during the show to provide additional business tools and strategies. More than just watching, you get to interact with the show! Ask questions, provide feedback and be part of it LIVE. 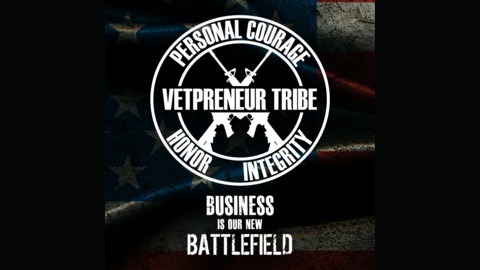 You will be joining 12,000+ other Military Veteran Entrepreneurs with the same mission as you... To build an EMPIRE and create a LEGACY. We discussed building communities, but you also need to understand the difference between online and in person communities. You should be leveraging both sides, not just one or the other.